A new clinical study published in the journal Pharmacology and by the National Institute of Health has found that cannabis is effective in treating Crohn’s disease, which is a form of inflammatory bowel disease (IBD). IBDs such as ulcerative colitis and Crohn’s affect over a million people in the United States. Many IBD victims suffer from pain, diarrhea and poor ability to digest food, and up to half of IBD cases are so severe that they ultimately require surgery to remove the affected bowel segment. The study, entitled: “Cannabis Finds Its Way into Treatment of Crohn’s Disease” is co-authored by Rudolf Schicho, PhD and M. Storr, both of the Institute of Experimental and Clinical Pharmacology, Medical University of Graz in Graz, Austria. The Crohn’s Forum notes that the body produces substances called Endocannabinoids or Endogenous Cannabinoids, which function in a similar manner to Cannabinoids found in medicinal marijuana. Cannabinoids (CBs), either produced within the body or taken from an external source (ie: Pharmaceutical or Medicinal Marijuana), exert effects that may be of benefit to patients with Irritable Bowel Syndrome (IBS) and certain types of Inflammatory Bowel Disease (IBD), including Crohn’s Disease and Ulcerative Colitis. Medicinal Marijuana affects Cannabinoid Receptors (CB) in the Gastrointestinal Tract and can exert effects that help relieve symptoms. These effects include a reduction of: Pain, Inflammation, Diarrhea, Gastrointestinal Hypermotility and Secretion. Cannabis can reduce painful Gastrointestinal cramping as it is a smooth muscle relaxant, and can relax the Intestinal spasms. 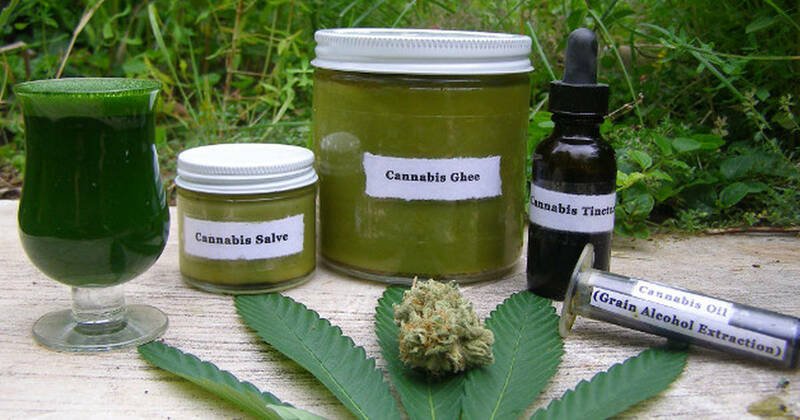 Cannabinoids can also increase healing of injured Epithelial Tissues. Many of these effects are due to Cannabinoid stimulation of Cannabinoid Receptors (CB) located in many parts of the body. The human body produces and utilizes its own cannabinoids, but can also utilize cannabinoids from external sources such as cannabis. In their paper, Schicho and Storr observe that over the past decade there has been a steady increase in the number of publications addressing the anti-inflammatory effects of Cannabinoids and potential underlying mechanisms, and in particular that preclinical data on the ameliorating effect of synthetic and natural CBs in animal models mimicking features of IBD have been rapidly evolving. 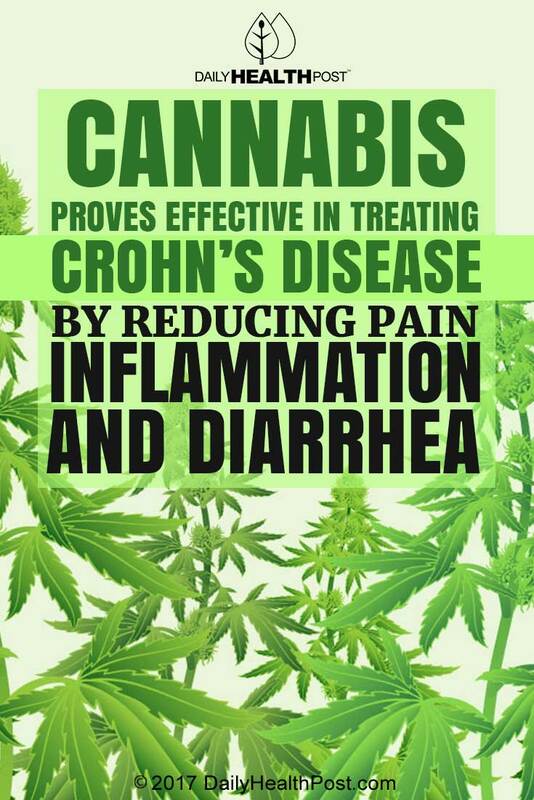 They cite a prospective placebo-controlled study by T. Naftali on the effect of cannabis in IBD than confirms what had been suggested for a long time from experimental studies… that Cannabinoids may provide anti-inflammatory effects and symptomatic benefit in patients with IBD. In a conference at Houston in November, 2009, the American Medical Association’s House of Delegates adopted a new policy position calling for review of marijuana’s status as a Schedule I drug in the federal Controlled Substances Act’. The old language in Policy H-95.952 had previously recommended that “marijuana be retained in Schedule I,” which groups marijuana with drugs such as heroin, LSD and PCP that are deemed to have no accepted medical uses and to be unsafe for use even under medical supervision.